Spring is coming, but it sure still looks and feels like winter in the Poconos. Won't be working in the garden for some time, yet. Oh, well, we can still look at photos to remind us of the warm, sunny summer days to come. 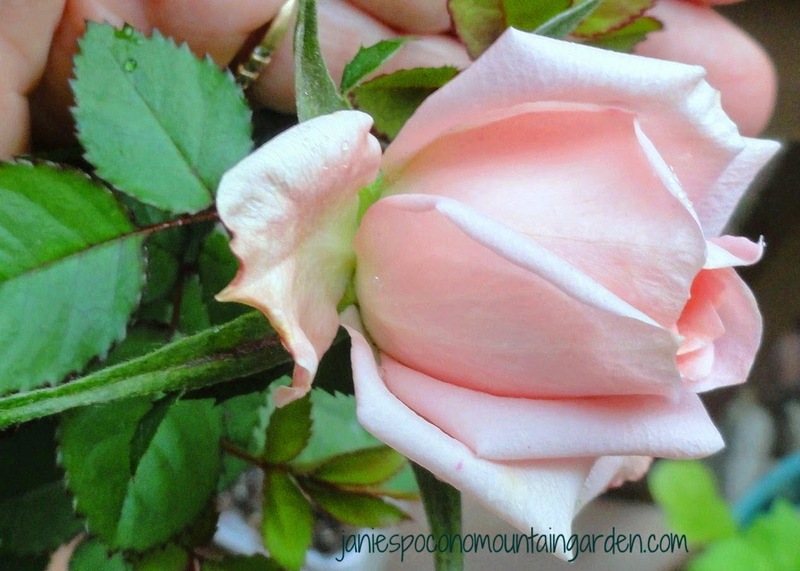 Mini roses are a cinch to grow in pots. 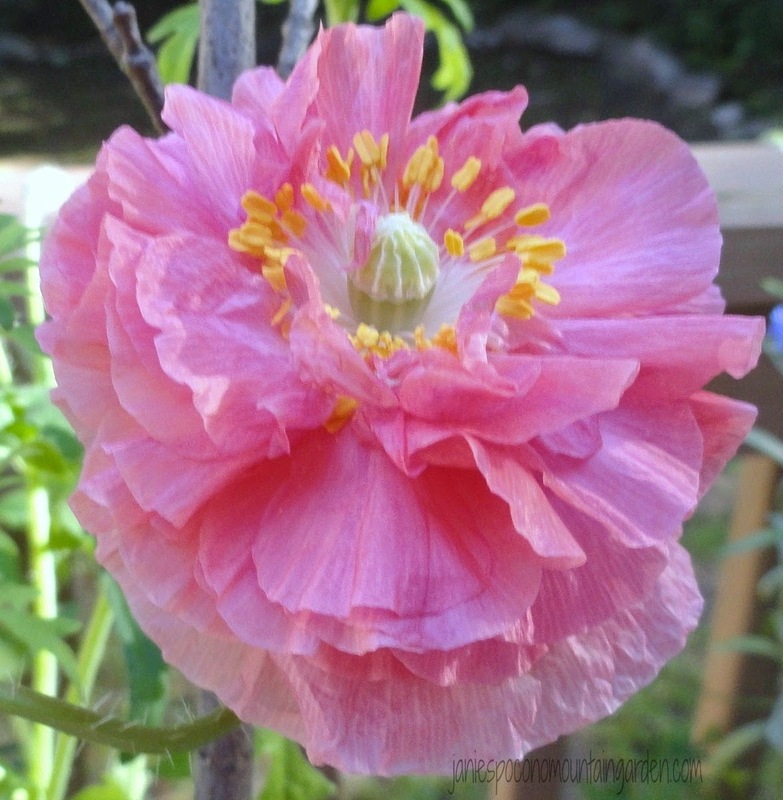 I have pale pink ones which I overwinter in our unheated garage for the winter. This will be their fourth summer coming up. 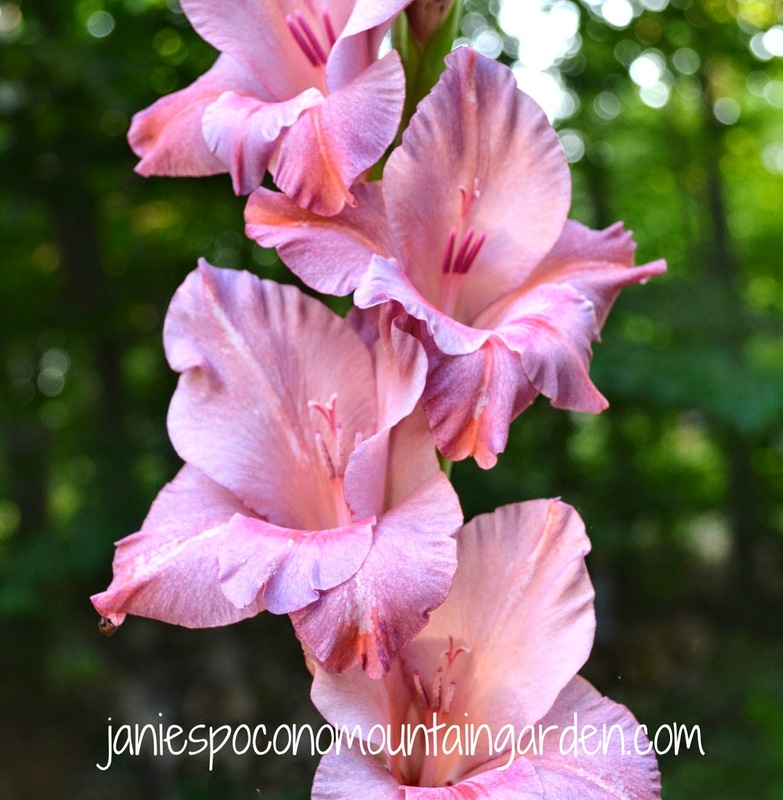 Who can resist gladiolus? I grew these rosy ladies in a very large pot two summers ago. 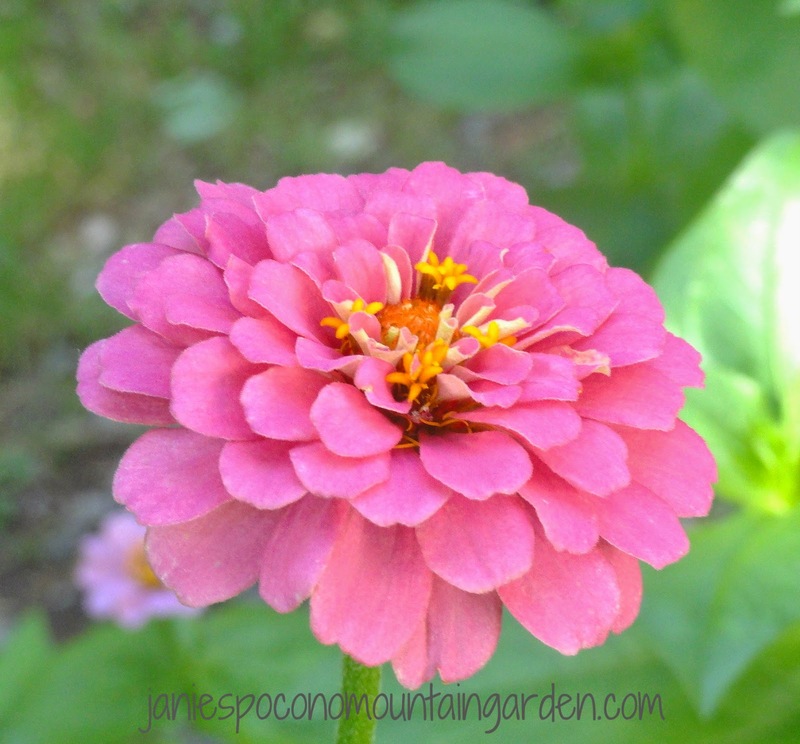 What would summer be without pink zinnias? They are just so pretty! Some folks say they're purple. I like to say they're lavender pink. 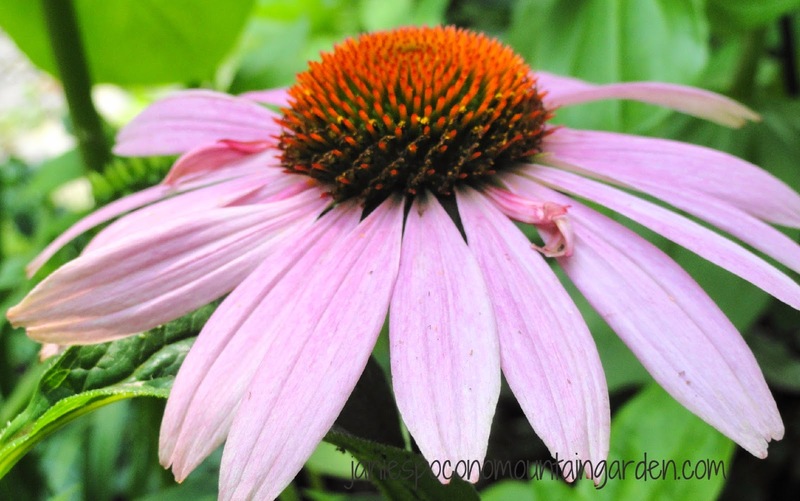 Either way, lovely coneflowers are late summer bloomers here. The birds love the dried flower heads in the fall. 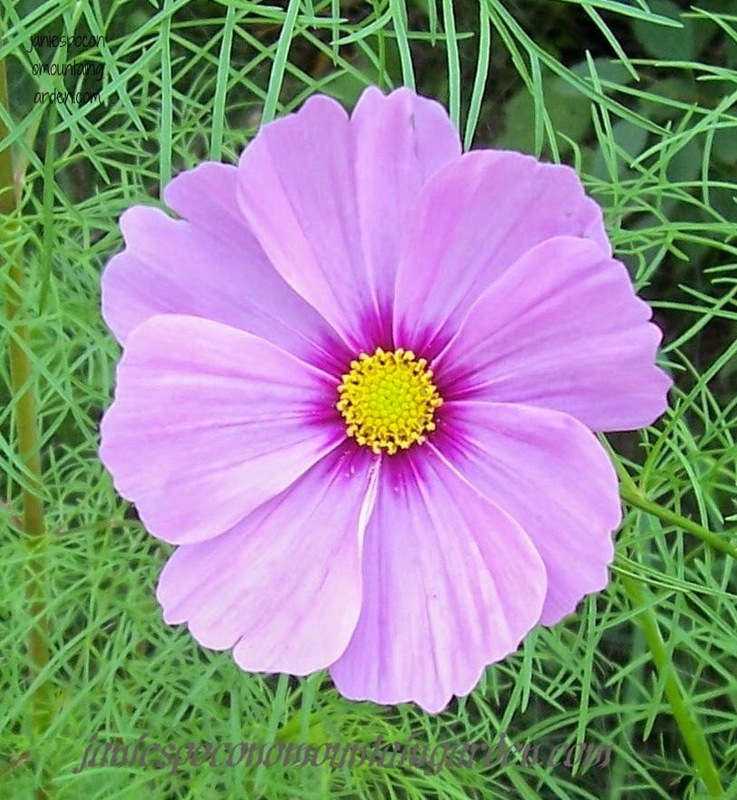 Cosmos are tall, willowy flowers that come in a variety of colors. I'm partial to the pink tones. Oh, maybe this one is more of a mauve color. That just means they're dark pink, right? 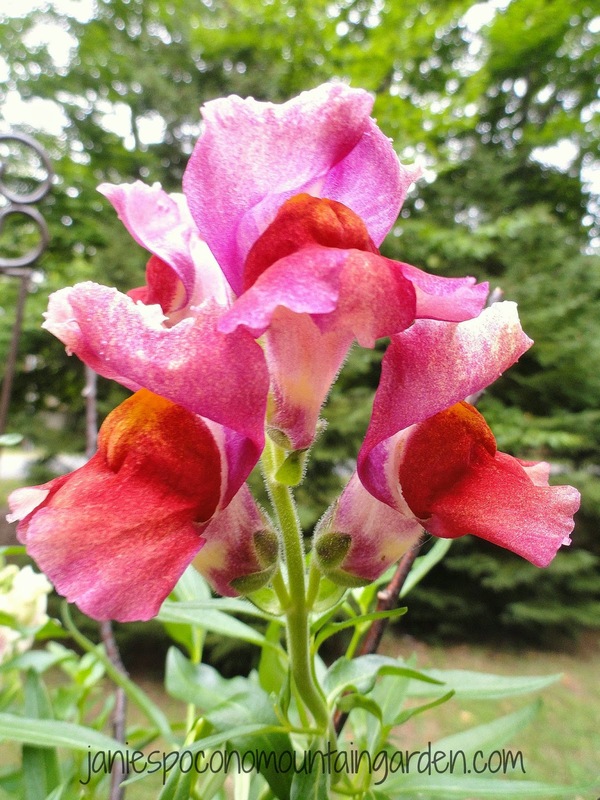 Snapdragons are one of my favorite flowers. I especially love the perky reddish-pink ones! To me, they are almost whimsical. 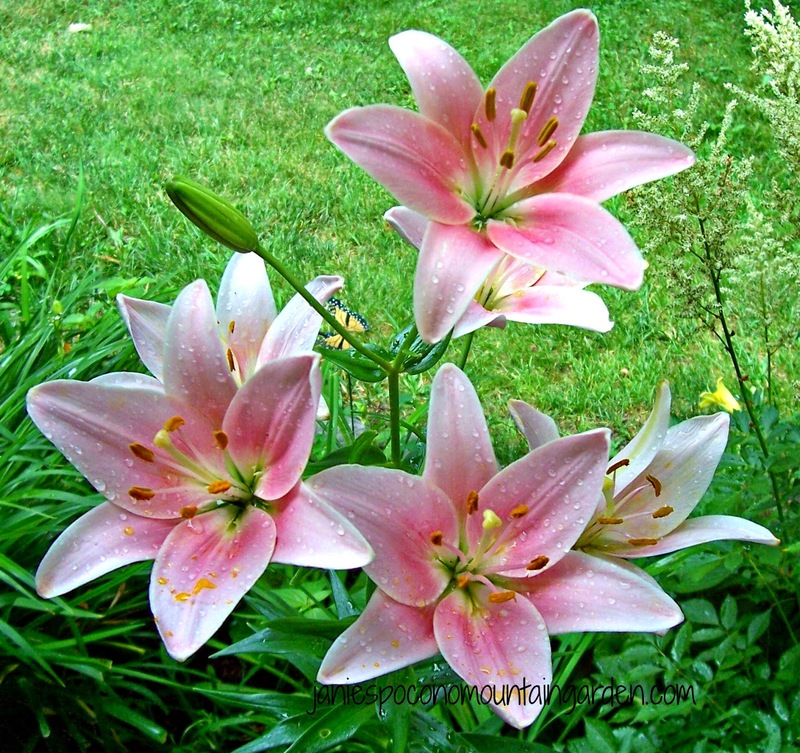 Two-toned pink Oriental lilies are elegant. They easily brighten up the corners of any garden. Don't you just love poppies? Pink really makes them pop! 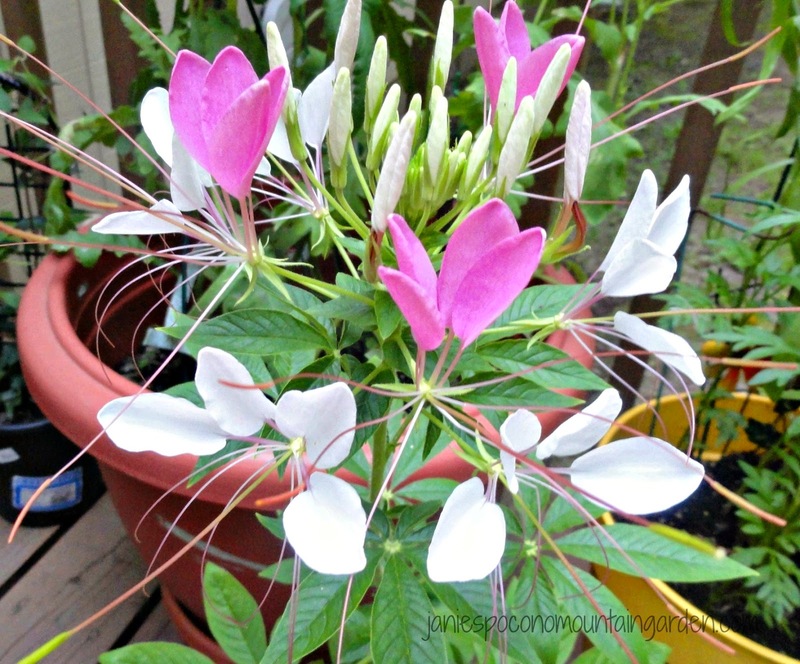 Pink and white cleome (also called Spider Flower) has an exotic look about it. It will continue to flower from the bottom up all summer. I have grown them both in a flower pot and in my garden.